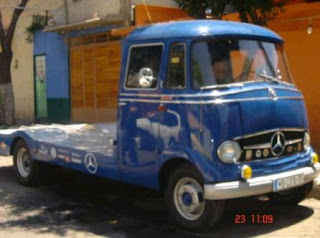 1958 Mercedes-Benz L 319 - Just a Flatbed Geek? Yeah, I am, kind of. I've always thought it would be cool to own my own flatbed. Not just any old flatbed, but something cool. Something funky. It doesn't get much cooler or funkier than this. The ad includes a lot of pictures and a few paragraphs about the truck's history. Located in Mexico City, Mexico, click here to see the eBay listing. A big thanks to JaCG reader, Paul, for the link to this Mercedes. 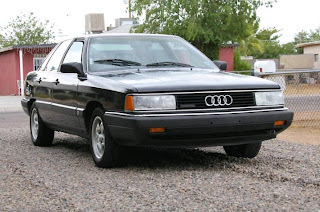 1987 Audi 5000CS - There are so few of these cars left in the US. The whole unintended acceleration thing meant that for awhile the resale value of Audis was very low. 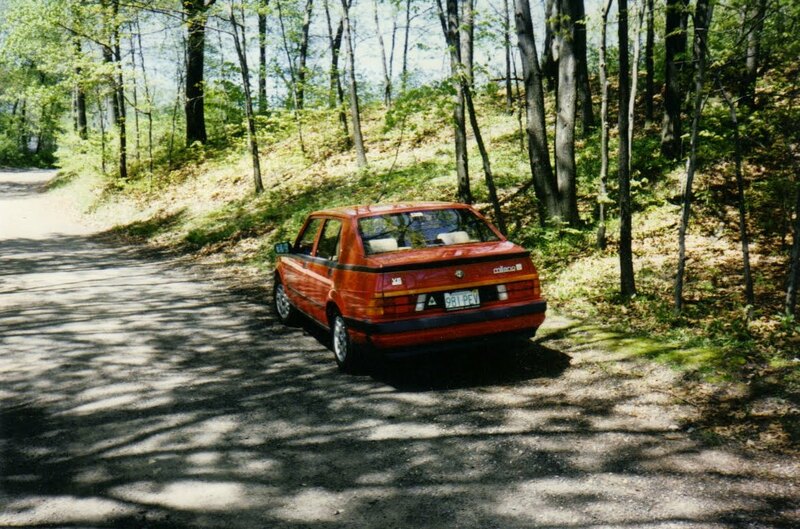 (Even for 5 speed manual cars like this one). Many older Audis wound up in the hands of people who, frankly, shouldn't own a car like an Audi. They wound up being abused or neglected to death. This car is a well taken care of survivor. It could use a little work to make it perfect, or you could drive it as is. Located in Pheonix, AZ, click here to see the eBay listing. 1987 Alfa Romeo Milano - It doesn't take much to get me to write about a Milano. As I've written so many times in the past, my Milano was one of my favorite, if not my absolute favorite, car. Looking at this car brings back a ton of memories. This car is listed as a 1987, but has a later grill. That's a pretty common swap, but I prefer the original earlier grill. This car appears to be clean both inside and out. 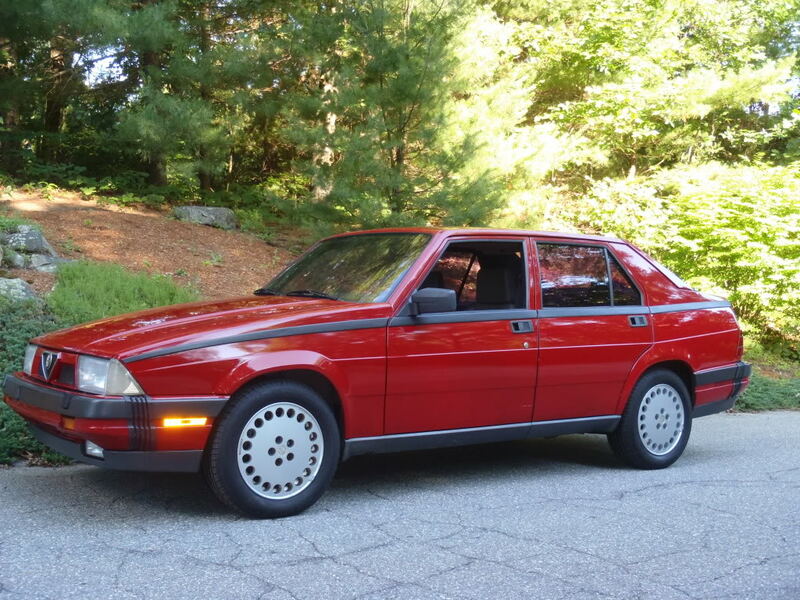 If you're looking for a true old-school sports sedan, a Milano is tough to beat. 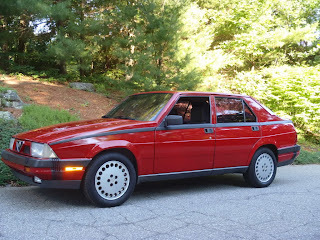 Located in Tyngsboro, MA, click here to see the Craigslist ad. Thanks to Jon for sending me the link to this car.